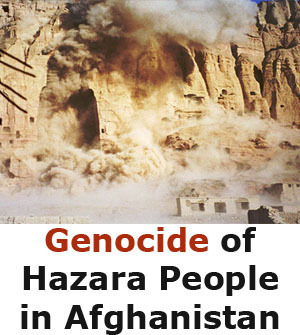 The Pakistani Hazara are undergoing systematic ethnic cleansing and, according to prominent politician Abdul Khaliq Hazara, nothing short of a “genocide.” In Quetta, Pakistan over 180 Hazara have been brutally murdered in two separate bombings in January and February of this year. These acts of terror, committed by Lashkar-e-Jhangvi (LeJ), a terrorist group with links to Al-Qaeda and the Taliban, are but the latest instances in the history of persecution endured by this predominantly Shiite Muslim community. 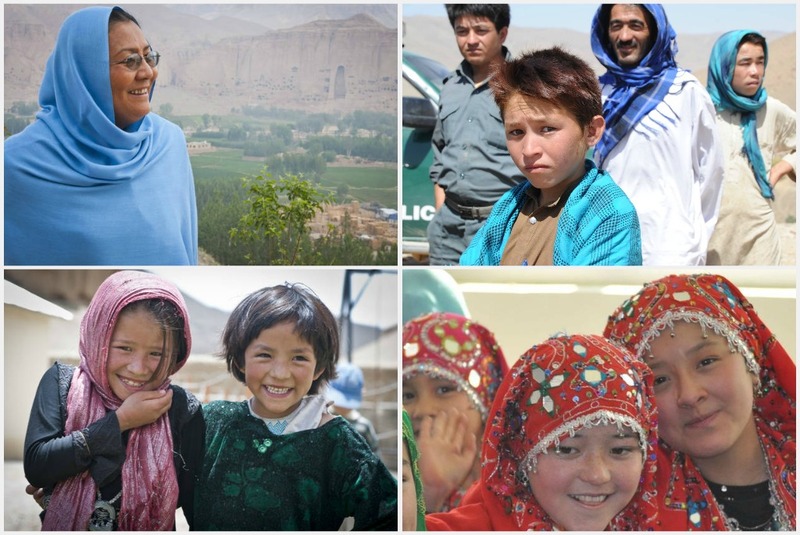 The Hazara can be distinguished by their language, a variant of Persian called Hazaragi, by their physical features, as they closely resemble Mongolians and East Asians, and by their cultural traditions, which are most similar to Turkic peoples. Scholars speculate that the Hazara are descended in part from the Mongol warriors of Genghis Khan, who invaded Central Asia in the 13th Century. However, in the wake of this recent targeting by Sunni extremists, the Hazara have been defined primarily by their Shiite Muslim faith. Tensions between Sunni and Shiite Muslims­–divisions that date back to the 8th century­–have often resurged in discrimination and sectarian violence across the region. In the 19th century, for example, the Sunni Pashtun Amir Abdur Rehman ensured that “more than half of the entire Hazara population was massacred or driven out of their villages” in Afghanistan. 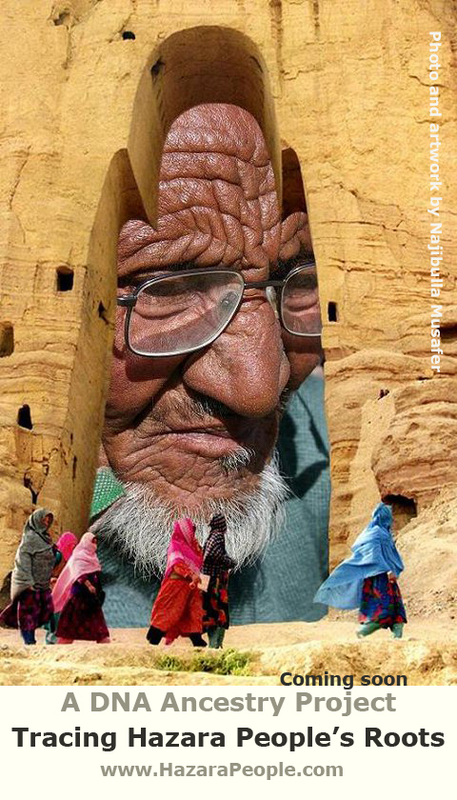 Some Hazara managed to escape to the city of Quetta in the Balochistan province of modern-day Pakistan, where their struggle for peace continues today. The Lashkar-e-Jhangvi, the self-professed perpetrator of the most recent attacks, operates primarily in Pakistan’s tribal areas. The mission of the LeJ is to cleanse Pakistan from what it sees as “impurities” in the faith via targeted violence against Shiites, and specifically the Hazara Shiite population. In the letter of intent quoted from above, the LeJ issued a warning to Pakistani Hazara: leave Quetta by the end of the year or face death. Since 2012, Amnesty International has reported the deaths of around 500 Shiites in 91 attacks throughout Pakistan, a significant portion of whom were Hazara. Although the LeJ cites religious motives for its attacks on Hazara, there are political and historical dimensions to the conflict as well. After the 1996 takeover of Afghanistan by the Taliban, many Hazara allied with the United Front (or Northern Alliance) when full-scale civil war erupted. As a result of their political opposition to the Taliban in both Afghanistan and Pakistan, it has been speculated that the Hazara assist U.S. security efforts in the region. Considering the pervasive animosity towards the West in these countries, any perceived association with the U.S. is stigmatizing. 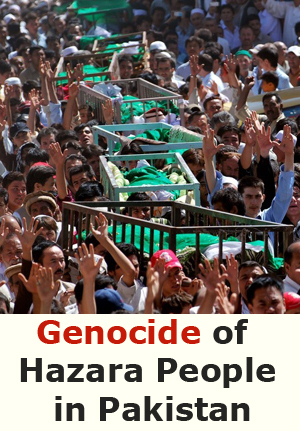 In response to anti-Hazara violence, the Pakistani government has been incompetent at best and complicit at worst. Despite an official ban of the LeJ in Pakistan in 2001 and its inclusion on the official U.S. list of terrorist organizations in 2003, the group functions with de facto impunity throughout Pakistan. The Hazara have been confronted in their places of work and worship, but they are no more safe in public spaces: armed men have been known to confront Hazara, regardless of gender or age, in marketplaces or on public buses, and shoot them point-blank. The government has not only failed to prevent these crimes, but it has also failed to consistently apprehend and prosecute the perpetrators. 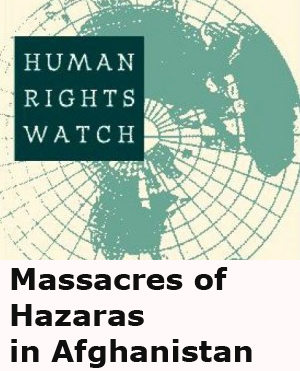 Many Hazara are murdered “in broad daylight” and often “gunmen do not even bother to cover their faces” because there has been no demonstration of state retribution. According to Dr Hasan Askari Rizvi, a policy and defense analyst based in Islamabad, it is possible that the government overlooks attacks by the LeJ because there are other, more direct threats to state authority—like the Tehreek-e-Taliban Pakistan (TTP)—that need to first be addressed. “The preference of the Pakistani state is to first go after those groups that challenge the Pakistani state, and just ignore the other groups. And that gives [groups such as the LeJ]enough space,” Dr, Rizvi explains. He also notes that strains of support for the LeJ and other extremist activities are widespread in the government because, historically “these militant groups have been allies of the state.” Consequently, the Pakistani military has adopted a “policy to appease and accommodate extremists.” Ali Dayan Hasan of Human Rights Watch reiterates these connections and points out that the LeJ fighters have an “historical alliance” with Pakistan’s military establishment that dates back to when they jointly supported the Taliban in Afghanistan after the Soviet retreat in the 1990s. In other words, considering this history, it is likely that many military and government officials are sympathetic to the LeJ’s anti-Hazara mission. 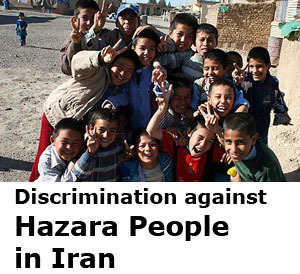 For Pakistani Hazara, there is little hope of escaping these grim circumstances. Their home in Quetta has become inhospitable. There are limited opportunities to make a living or go to school due to discrimination and violent attacks. Hazara enrollment at the University of Balochistan has dwindled from 300 students to none after a series of threats that culminated in a student bus bombing in June 2012. 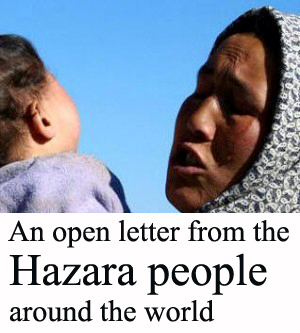 Many Hazara have surmounted numerous obstacles in a search for refuge from this terror. Hundreds have ventured to Australia, for example, despite the enormous costs and risks of such a dangerous journey. Various other nations and the international community at large could be doing much more to assist Hazara asylum-seekers, but the root of the problem must also be addressed. In order for the violence to stop, the Hazara community’s status as a distinct political and ethnic entity must be defended by the government of Pakistan. It is the state’s responsibility to seek out and prosecute the perpetrators of these attacks and ensure that the military is taking the appropriate measures to prevent this violence. Thousands of innocent lives are at stake.